It appears AT&T and Samsung are teaming up to push out Android 4.1.2 to the Galaxy Camera this week. The new build number is GC100UCAMD4 and brings a few stability fixes and other camera firmware enhancements. 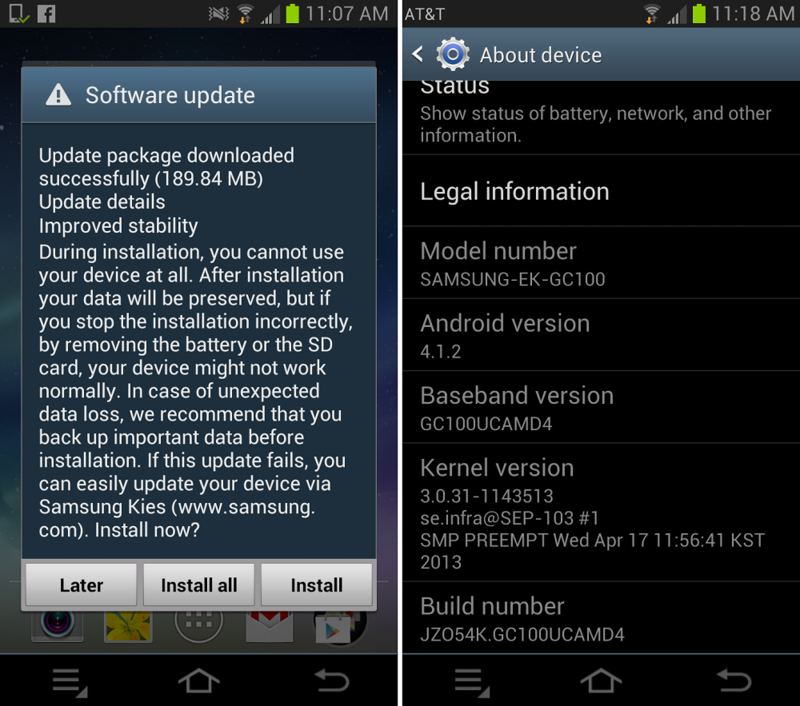 As far as I can see, there is no official changelog posted from either Samsung or AT&T (don’t you just love that?) so until we find one, we don’t know much. 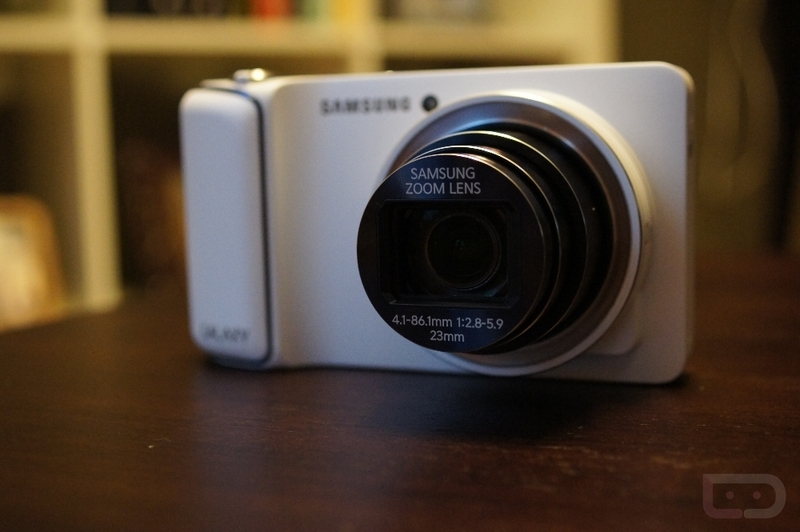 If you have a Galaxy Camera through AT&T, go grab it! The update is 190MB in size.